Home » What Happens After I Call? 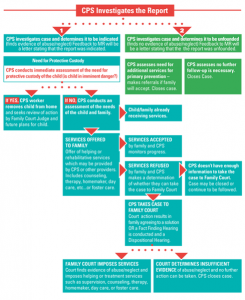 » What Does CPS Do After I Report? How Is Family Court Involved? 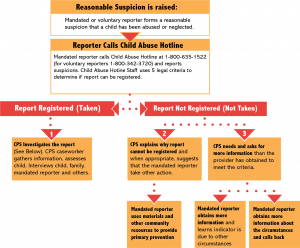 When you call the Child Abuse Hotline, there are three possible responses you can expect.